A simple, inexpensive, accurate, sensitive and portable DNA detection kit that can be used by non-experts for the rapid detection of species from the evidence they leave behind. 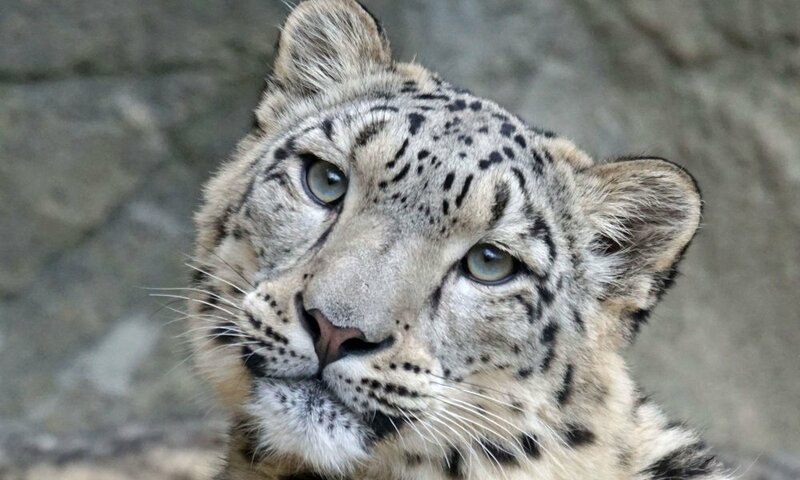 Any contribution you make will directly fund the development of research, leading to opportunities for communities to protect endangered species such as Snow Leopard. 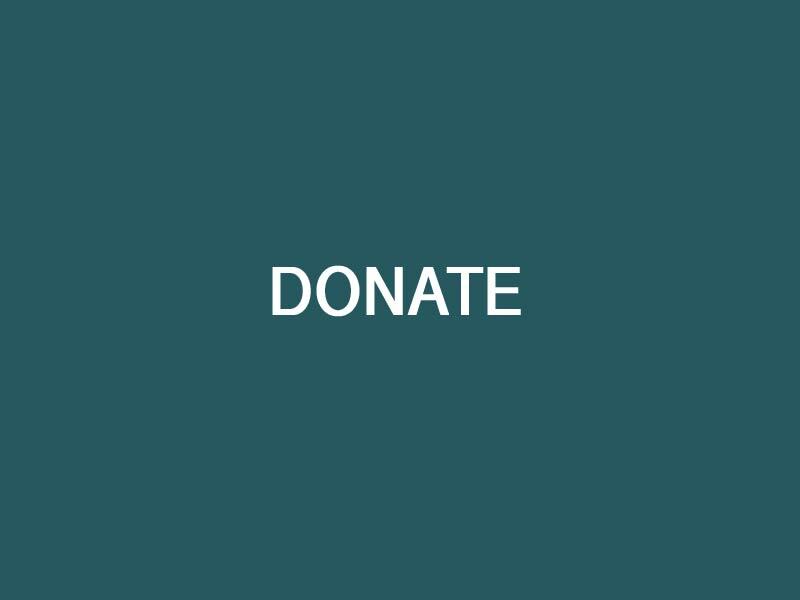 The donation button here is suitable for small or occasional donations.  If you'd like to talk to us about sponsorship or make a regular, or more substantial contribution, please contact Dr Natalie Schmitt.